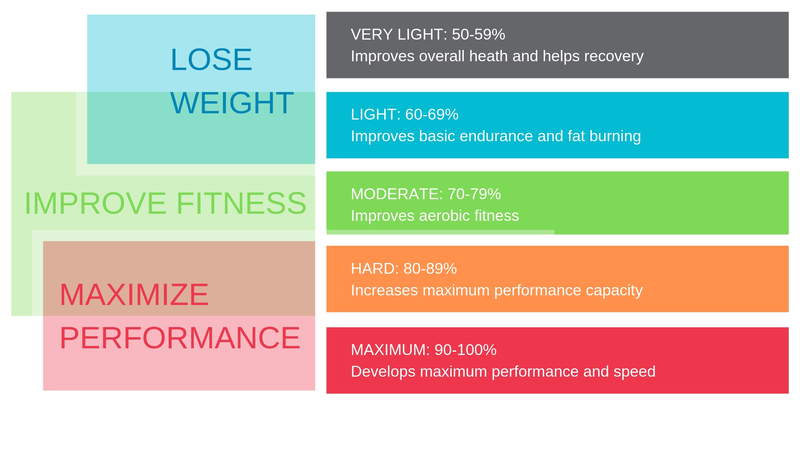 How Hard Should You Be Working Out For The Best Results? It’s a popular question, and those of us working in the fitness industry hear it all the time: “How hard should I be working out to get the best results?” And if your guess is that the answer to this question varies based on your individual goals and starting point, you’re absolutely right! BUT, we can simplify things a little bit and help you answer two really important questions to help you ensure you’re making the right amount of effort to reach your goals. How hard you’re actually working. This is important because the same workout can feel like an entirely different effort level on different days depending on how resting you are, your energy levels, how long it’s been since your last workout, etc. So first, you need a way to determine exactly how hard you’re actually working from workout to workout. How hard you should be working based on your unique goals. And preferably, we’d like a way to determine this regardless of your starting fitness level, age, gender, etc. First, let’s agree that being able to answer these two questions as simply and quickly as possible would lead to a more effective program increasing your likelihood of reaching your goals and doing it in the most effective and efficient way possible. If we could answer these questions, we could crack the code and make exercise easier to plan, execute and increase our results. What’s not to love about that? Use a heart rate monitor. Wearable technology is getting smarter by the day, and at this point, you should be taking advantage of it during your workouts because it can tell you exactly how hard you’re working – objectively. 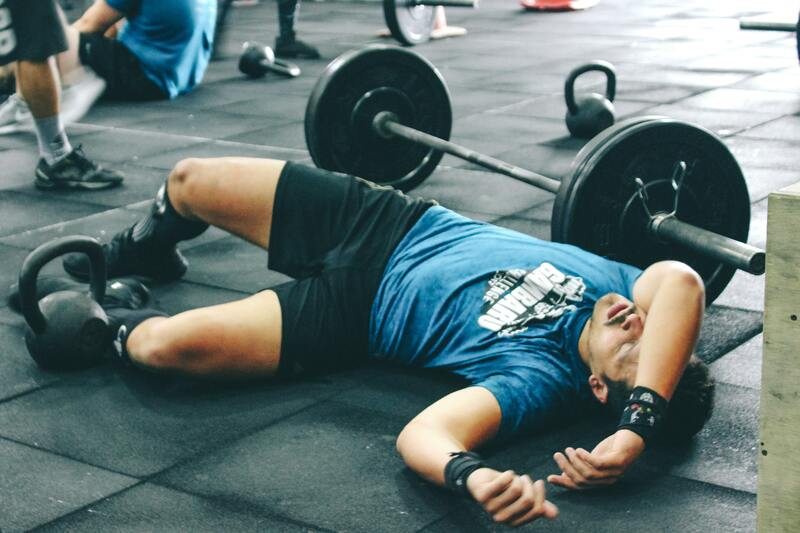 No more wondering whether you went as hard as you think you did or wondering if you could have worked harder in that class or session. Not only is this technology getting better by the day, but it’s also getting less expensive by the day, too. The really great thing about heart rate monitors is that you can get super specific about your goals and your zones. You can adjust the components of your program that need to be adjusted to enhance your results. A lot of heart rate monitors (and certainly those we use at Elevate Fitness) will even tell you how many calories you’ve burned during a workout. If you’re using a calories-in/calories-out strategy, this information is golden! For a limited time (as of this posting on January 25, 2019 this offer is active, but it may end at any time, so check with the club to see if it’s still an active offer) you can get a FREE personal training session when you by a heart rate monitor from Elevate Fitness. You can use that session to set up your device and design a program using this information to reach your goals!